Jackie Chan, Johnny Knoxville, Bingbing Fan et al. 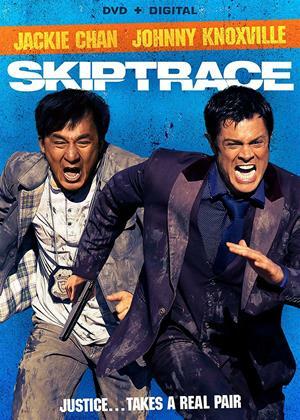 Fists and feet are flying in this explosive action-comedy starring Jackie Chan and Johnny Knoxville. For years, by-the-book Hong Kong detective Benny Chan has tried to avenge his partner’s murder at the hands of a drug lord. When Benny learns that freewheeling American gambler Connor Watts (Knoxville) has the evidence he needs, he teams with Connor to get justice.